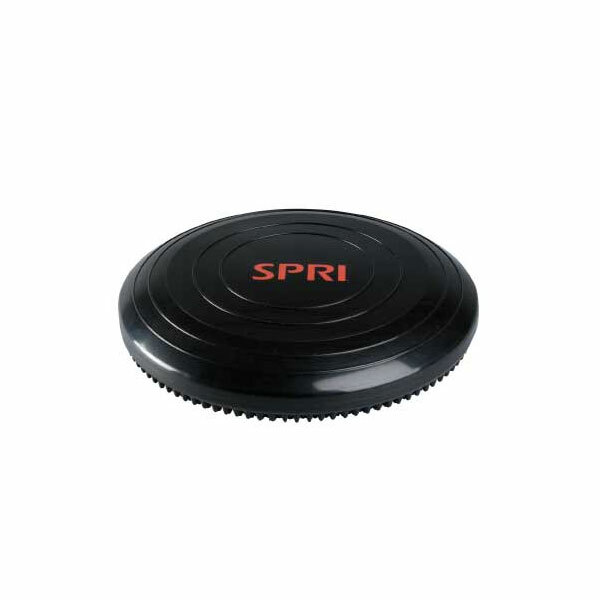 The SPRI Xerdisc (also sometimes called an balance disc) is perfect for your Phoenix Valley home or gym. 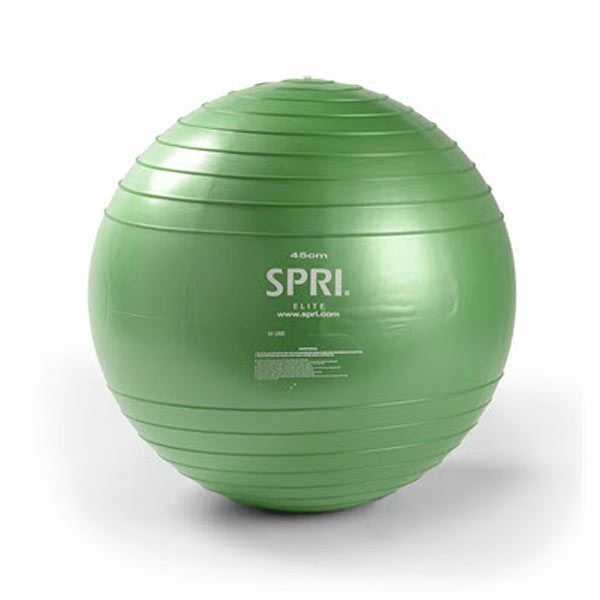 This lightweight, portable, air-filled disc has been updated to provide an even better balance workout! 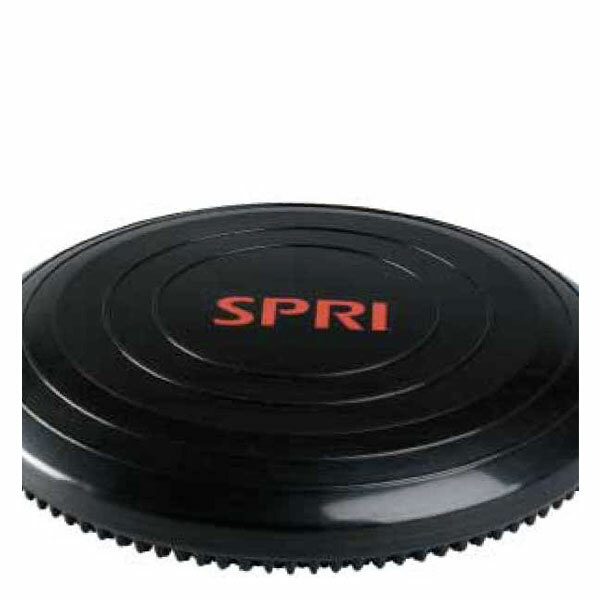 The SPRI Xerdisc (also sometimes called an balance disc) is perfect for your Phoenix Valley home or gym. 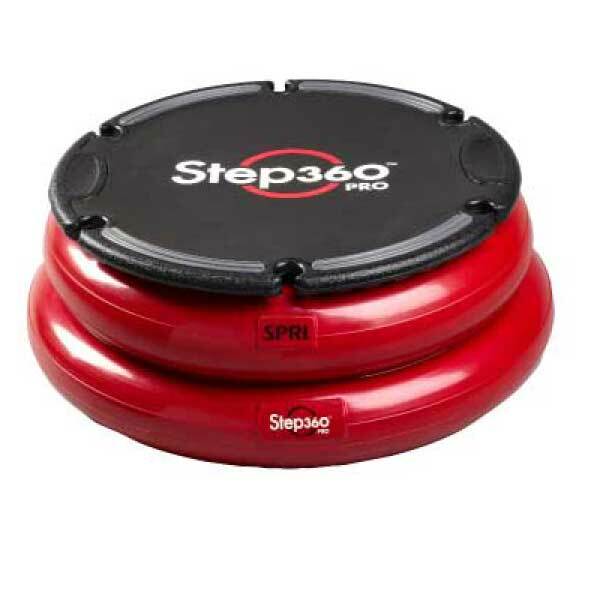 This lightweight, portable, air-filled disc has been updated to provide an even better balance workout! 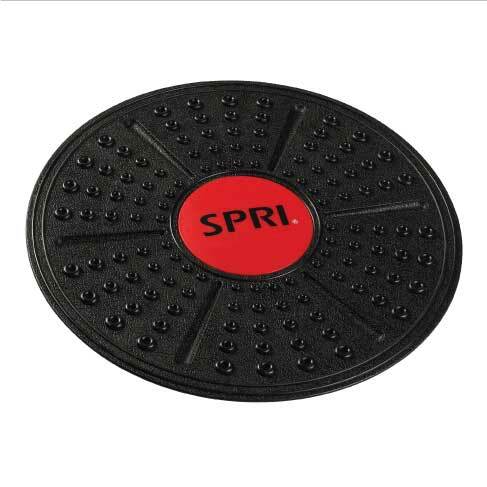 The tapered platform surface allows for a varied foot placement and the lower profile decreases elevation off the floor. 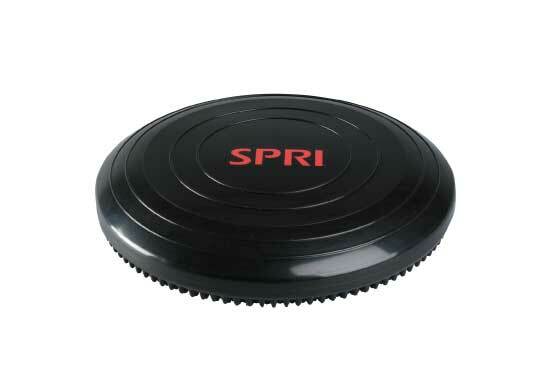 The SPRI Xerdisc (also sometimes called an balance disc) is perfect for your Phoenix Valley home or gym. 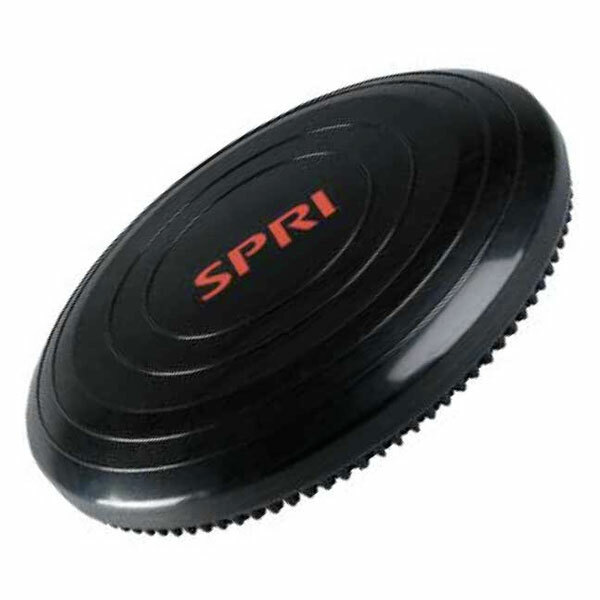 This lightweight, portable, air-filled disc has been updated to provide an even better balance workout! 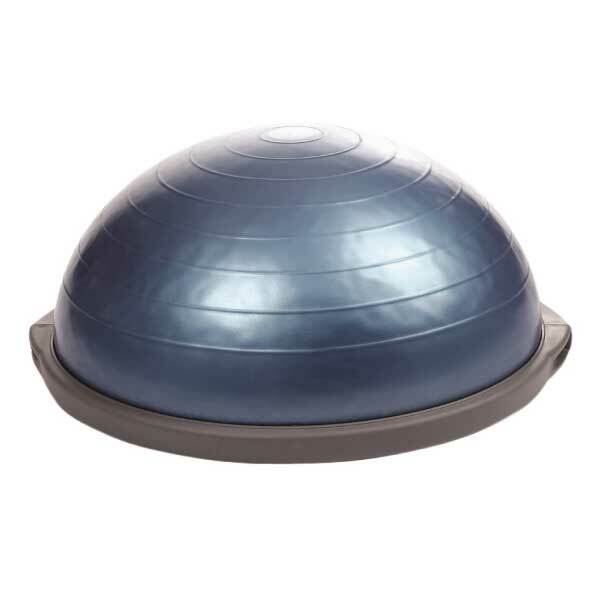 The thicker side wall construction and increased rigidity of the Xerdisc provides more stability for the novice to use while performing exercises such as push-ups, swats and crunches, but also allowing the more experienced user to perform the most advanced of balance exercises too. 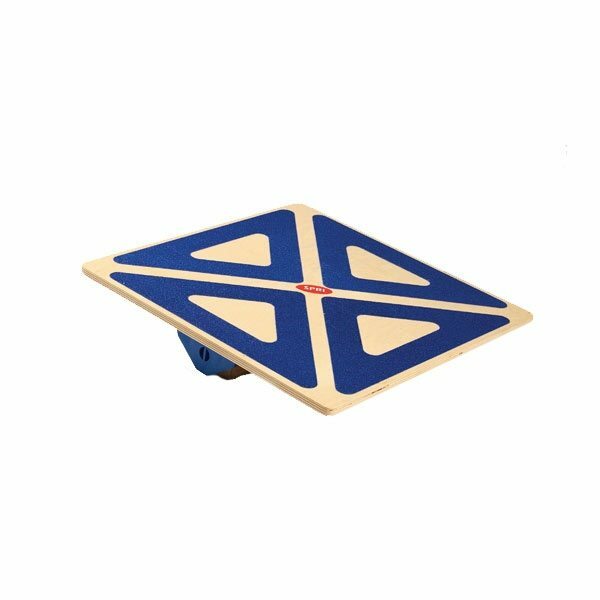 The tapered platform surface allows for a varied foot placement and the lower profile decreases elevation off the floor. 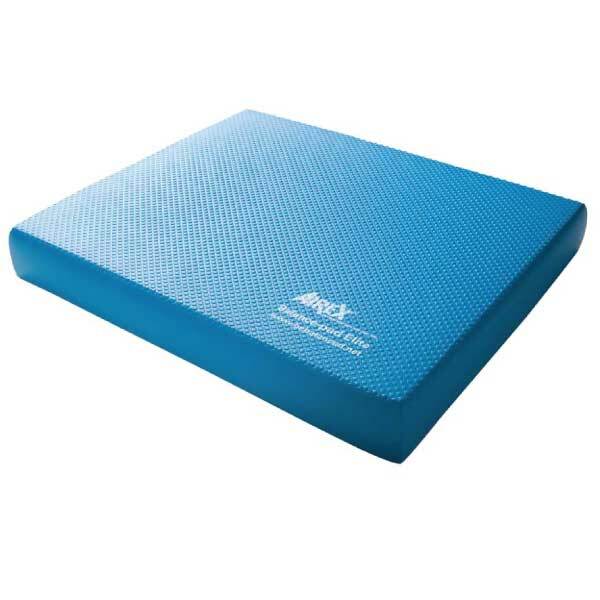 Increased PVC plastic content increases resiliency and durability. 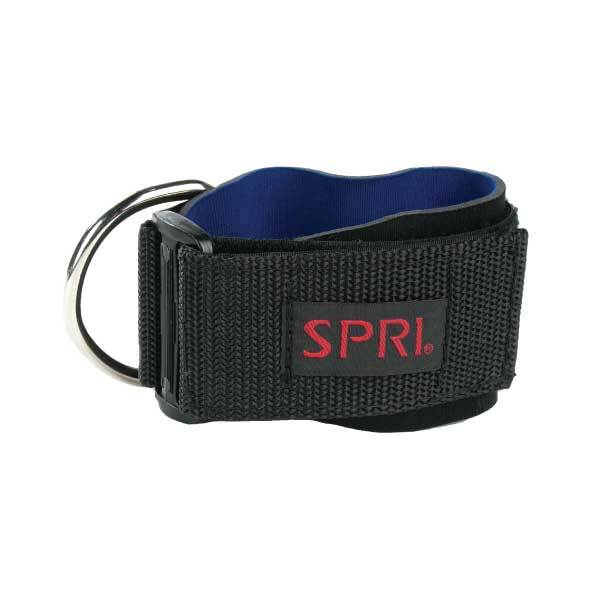 Inflate or deflate to control the level of challenge desired. 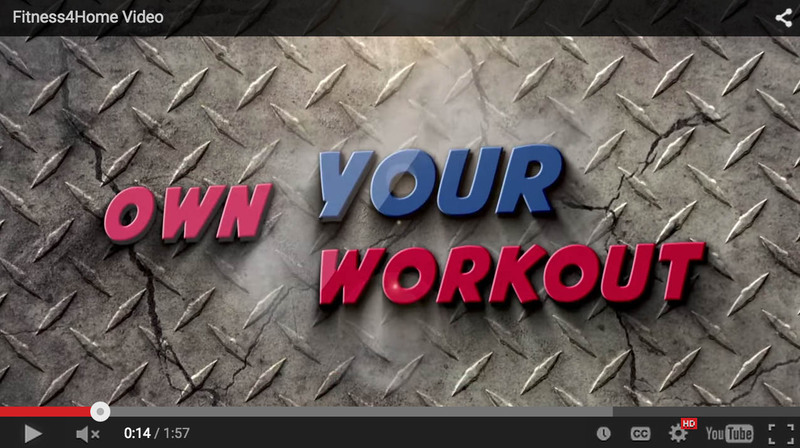 Use two discs for double arm or double leg activities.